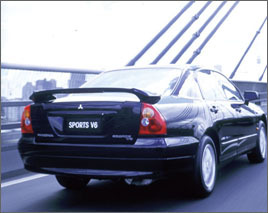 The TJ/KJ Series II Mitsubishi Magna/Verada, was released in July 2002 as a midlife revision of the TJ/KJ Mitsubishi Magna/Verada. It was replaced by the TL/KL Magna/Verada in July 2003. First released in 1985, the 2.6L, 4cyl, TM Magna was released to replace the Mitsubishi Sigma. 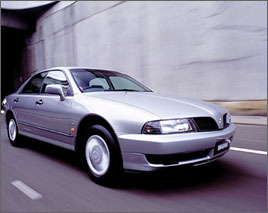 Made in Australia, the Magna was effectively, wide-bodied version of the then current Galant. This model was very good at the time and was given the 1985 Wheels Car of the Year Award. In 1987, the Magna received it first facelift, and the new model was designated TN. 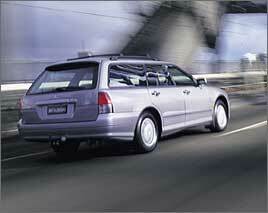 In 1989, the TP was released and was to be the last of the wedge-shaped Magna's. These first boxy Magna's were later found out to be troublesome things with early examples having to get new engines, and auto transmissions. In 1991, the first change in Magna's shape came about. The new TR Magna came with an attractive curvy design and the introduction of the 3.0L V6, along side the 2.6L 4-cyl. 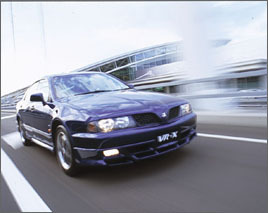 In 1994, the Magna was upgraded into TS form. In 1996, another new shape came along. The TE Magna was released with its striking modern design. 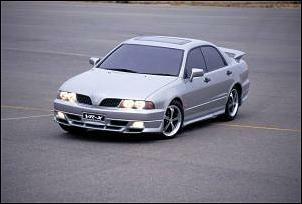 It came along with a new 2.4L 4-cyl and existing 3.0L V6 engine. 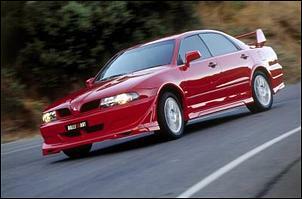 It was so good that it won the 1996 Wheels Car of the year. In 1997, the model was changed into TF form, yet the model was cosmetically the same. This model saw the demise of the 4-cyl to just one model, the Executive. The TH Magna came with minor improvements in 1999. 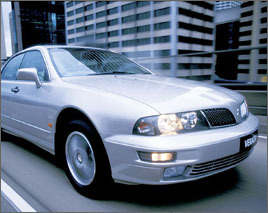 This model also saw the loss of the 4-cyl, and the gain of the 3.5L V6, previously available to the luxury Verada. The 3.0L was limited to the Executive. 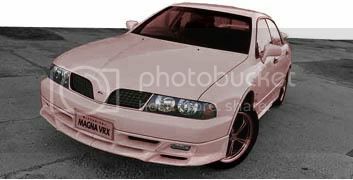 In the year 2000, the TJ Magna came and saw the a further cosmetic facelift. A major facelift was made to rejuvinate the range and an aging model- The TL. 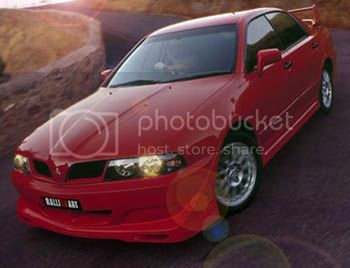 This model turned out to be a disaster, with Mitsubishi losing sales, not only due to the controversial front end treatment, but also due to global Mitsubishi happenings. Very minor upgrade, TW followed in 2004. 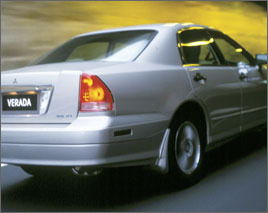 This borught an end to the Magna saga, with the all-new '380' replacing the Magna in October 2005.